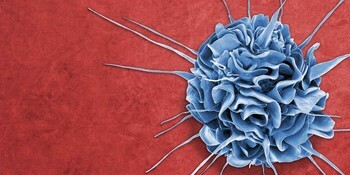 The biannual DCID (Dendritic Cells Immunotherapy Days) return as a unique networking event this fall. Bringing experts together within the immunotherapy community, we provide a platform to shape the future of DC-based therapies. This year, we will also extend further into next generation vaccines. Focusing on nanomaterial, nanoparticle, and next generation vaccine approaches. Do not miss the chance to be a part of this great community of experts. Save the date in your calendar and come back to this page to check our updates to the list of invited speakers and program soon. To participate fill in the form below and submit your abstract until August 15, 2019. One participant with the highest excellence of his/her abstract will get the opportunity to present it to the audience of attendees and will receive reimbursement for travel expenses. Look forward to DCID & Next Generation Vaccines Days full of talks, networking, and knowledge sharing. 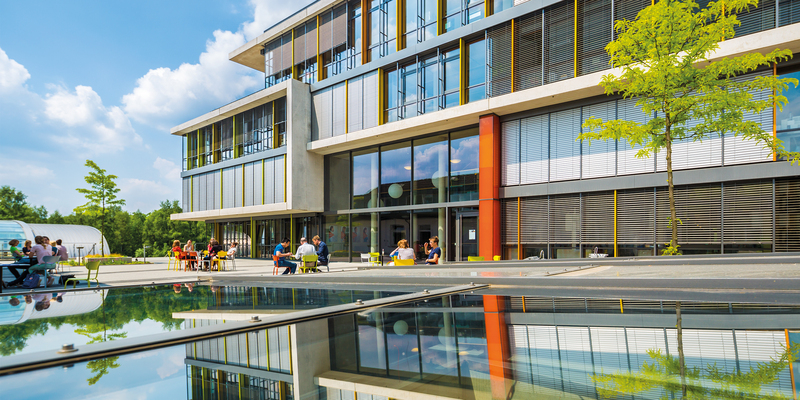 See you on our Miltenyi Biotec campus in Bergisch Gladbach! The full list of speakers and scientific program will be available on this page soon. Stay tuned. Miltenyi Biotec is the organizer of this symposium as a platform for scientific exchange. The statements and other contributions presented at the meeting and the views expressed therein are those of the attending experts and do not necessarily represent the policy or opinion of Miltenyi Biotec or any institution the respective expert may be associated with. Neither Miltenyi Biotec nor any of its directors or employees give any representation or warranty as to the reliability, accuracy, or completeness of the content thereof. Participants have an implied responsibility to use the newly acquired information to enhance patient outcomes and their own professional development. The information presented in this activity is not meant to serve as a guideline for patient management. Any procedures, medications, or other courses of diagnosis or treatment discussed or suggested in this activity should not be used by clinicians without evaluation of their patient’s conditions and possible contraindications on dangers in use, review of any applicable manufacturer’s product information, and comparison with recommendations of other authorities. This notice must accompany any further distribution of this document. Unless otherwise specifically indicated, Miltenyi Biotec products and services are for research use only and not for therapeutic or diagnostic use. CliniMACS Prodigy, MACS, and the MACS logo are registered trademarks or trademarks of Miltenyi Biotec GmbH and/or its affiliates in various countries worldwide. Copyright © 2019 Miltenyi Biotec GmbH and/or its affiliates. All rights reserved.